Here are some key guidelines to overcome this lifetime to inherit eternal life in the New Heavens and a New Earth. 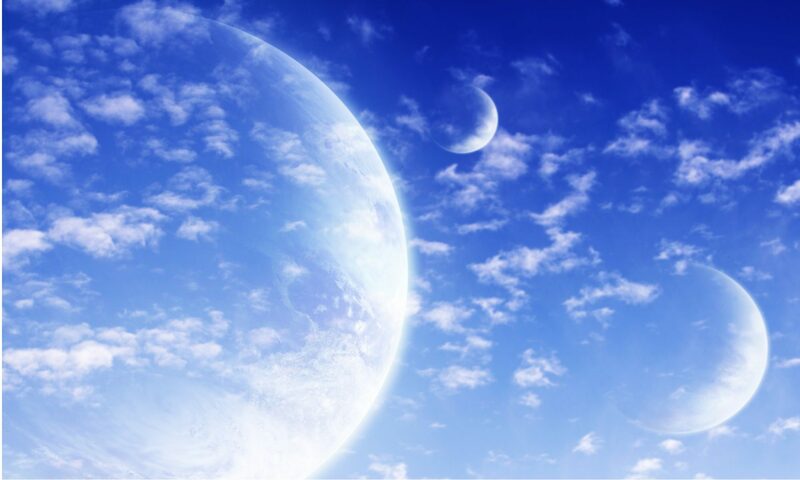 1) This heaven and earth belongs to God: “IN the beginning God created the heaven and the earth” (Genesis 1:1). “For all the earth is mine” (Exodus 19:5). “The sea is his, and he made it: and his hands formed the dry land. The earth is the LORD’s, and the fullness thereof; the world, and they that dwell therein” (Psalms 95:5, 24:1). 2) “God hath spoken once; twice have I heard this; that power belongeth unto God” (Psalm 62:11). “God is the LORD, which hath shewed us light:” (Psalm 118:27). 4) “Let every soul be subject unto the higher powers. For there is no power but of God: the powers that be are ordained of God. Whosoever therefore resisteth the power, resisteth the ordinance of God: and they that resist shall receive to themselves damnation” (Romans 13:1–2). 5) “For God so loved the world, that he gave his only begotten Son, that whosoever believeth in him should not perish, but have everlasting life. For God sent not his Son into the world to condemn the world; but that the world through him might be saved” (John 3:16-17). 6) “Who is he that overcometh the world, but he that believeth that Jesus is the Son of God? This is he that came by water and blood, even Jesus Christ; not by water only, but by water and blood. And it is the Spirit that beareth witness, because the Spirit is truth” (1 John 5:5–6). 7) Jesus says: “He that overcometh, the same shall be clothed in white raiment; and I will not blot out his name out of the book of life, but I will confess his name before my Father, and before his angels” (Revelation 3:5). “He which testifieth these things saith, Surely I come quickly. Amen. Even so, come, Lord Jesus. The grace of our Lord Jesus Christ be with you all. Amen” (Revelation 22:20-21). Previous PostPrevious Do you know the direction to H E A V E N? Next PostNext The entire E A R T H will be in Darkness before the coming of J E S U S.